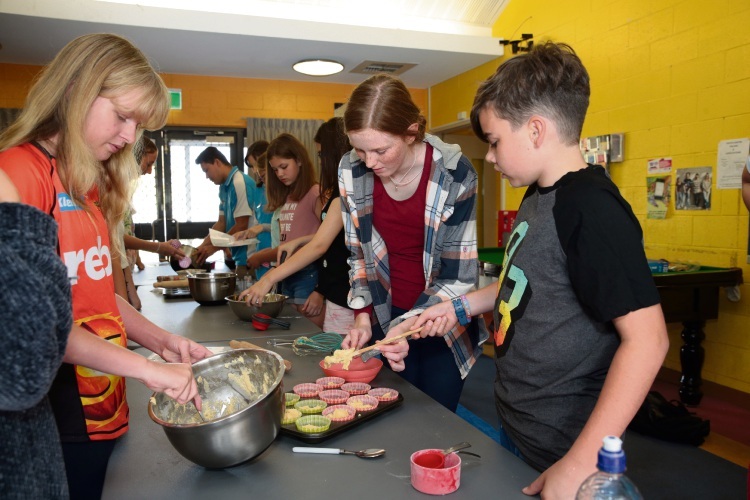 SCHOOL holiday activities proved a sweet treat for youngsters at Clarkson Youth Centre this week. 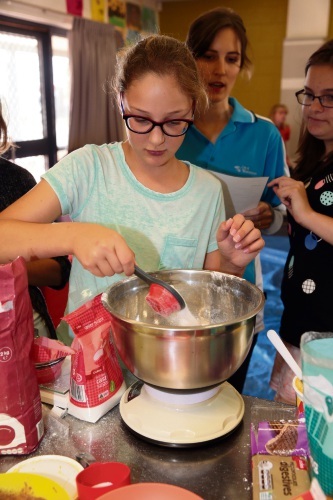 The City of Wanneroo youth services team hosted a free chocolate creations workshop for 12 to 18-year-olds on April 17 as part of its April school holiday program. 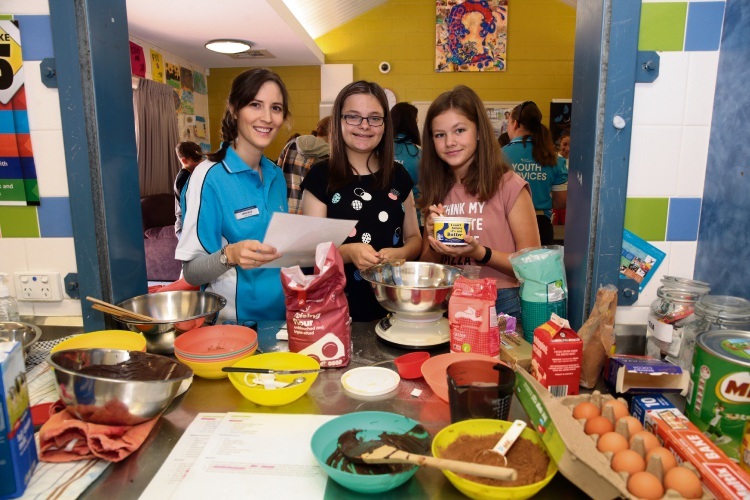 Chantelle Blikman (activity officer) with Rhianna Cowdill (13-Quinns rocks) and Leane van den Verg (12-Pearsall). The program will also include a bike building workshop at the centre on Key Largo Drive tomorrow, which costs $30 for participants aged 12 to 18. 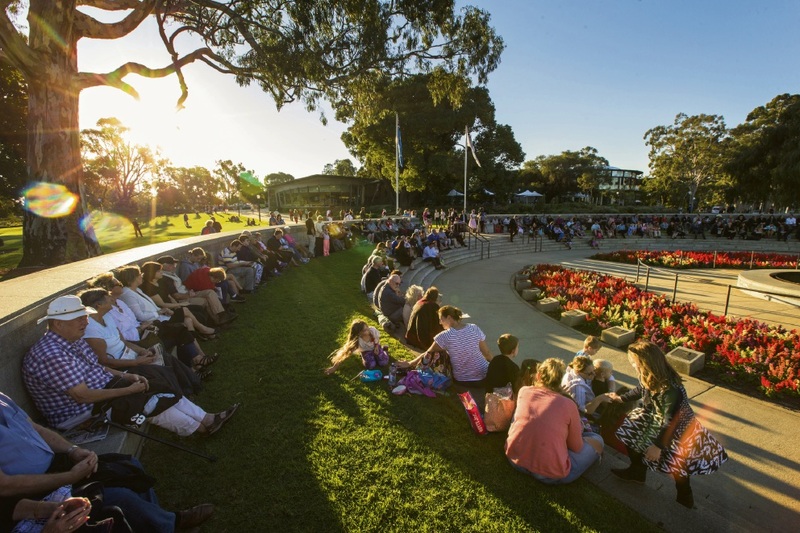 There will be a free Anzac detectives challenge for nine to 11-year-olds at the Wanneroo Library and Cultural Centre on Monday, $10 amazing race at Wanneroo Youth Centre on April 24, $18 star gazing at Cockman House on April 26 and $9 fitness session at Lake Joondalup Park on April 27. 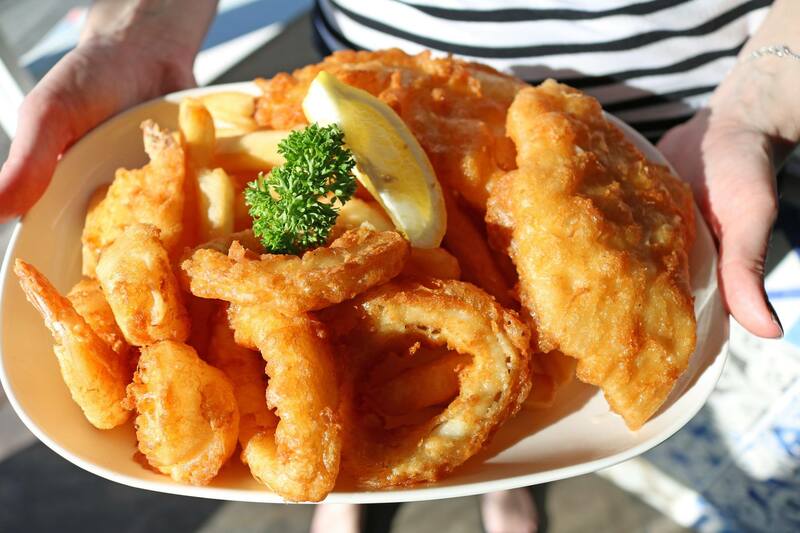 To celebrate National Youth Week, the City will also hold a free youth market on April 21 at the Girrawheen Hub. Call 9405 5000 or visit www.wanneroo.wa.gov.au/cowyouth for more information.